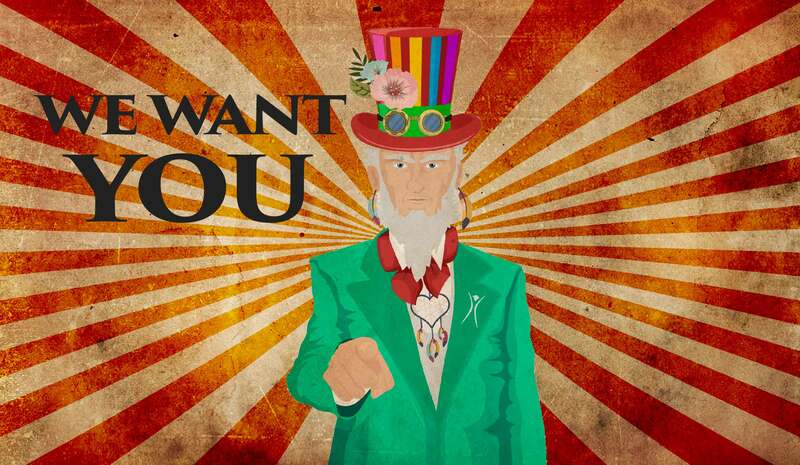 We have all sorts of roles to fill so please sign up and we will find something for you. It is a great way to meet other burners and it doesn’t matter if you have been to any burn or if this is your first venture. Shifts are usually just a few hours so will have plenty of time to enjoy the event. PREVIOUS POST Previous post: Artist, performer, theme-camp and DJ applications now open!